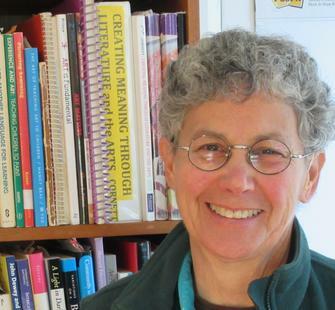 Susan Freeman is an educator and teaching artist who is committed to collaborating with public schools to create equity and transform learning for all students through the arts. Susan is a Lecturer in the Stanford University Graduate School of Education, and has served as adjunct faculty at UC Santa Cruz and Pacific Oaks College. Following a career as a classroom and mentor teacher in K-12 schools, her work now focuses on professional development in the arts and literacy, curriculum design, and strategic planning. She is a founding member of the Santa Cruz County Alliance for Arts Education, a visual artist, and a published poet and writer.